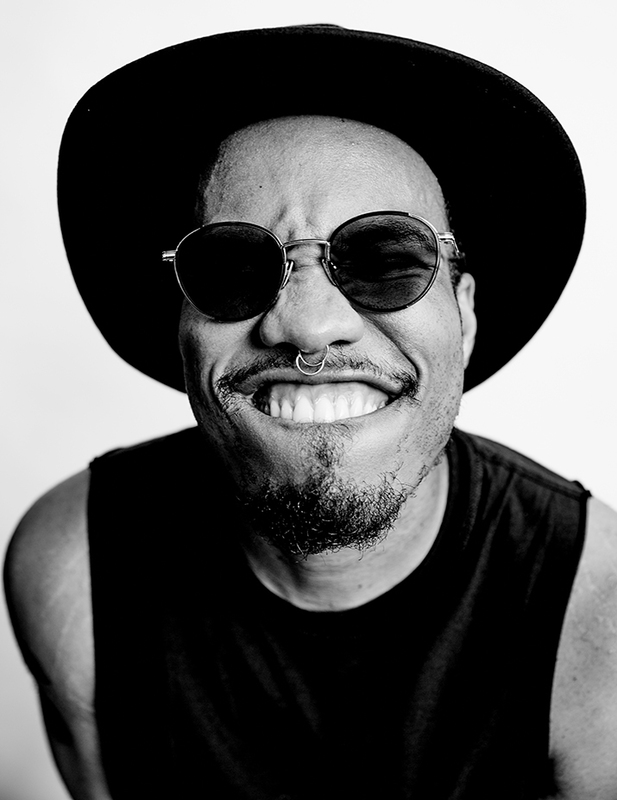 Anderson .Paak, a XXL Freshman of 2016, has definitely made a name for himself this year. As he was making his footprints on the game in Dr. Dre’s “Compton” album, his work resulted in a lot of heads turning towards his direction. 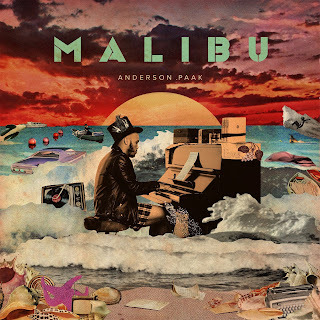 Malibu, his third album in his catalog, can be indicated as .Paak’s defining moment this far into his career. The talented rapper/singer delivers a heartfelt project that reflects the unique, rollercoaster-esque type of life he has lived until his rise to fame. The way .Paak formulated this album to incorporate various styles of music is pretty dope. The mixture of the elements of soul instrumentals that eerily connects with the Isley Brothers in their heyday, 90’s R&B vocals, and 2010-present rap. Why this the project to be the breakthrough that Anderson .Paak needed to have everyone’s attention? Let’s see why! I’ve been a huge fan of what the West Coast has put out this year as the game seems to have evolved again. Especially with Top Dawg Entertainment continuing to drop nothing but gems for their fanbase, the artists are proving themselves to be a winner this year out on the West Coast. Let’s open up Mailbu with the opening track, “The Bird”. This track contains a mellow mood composed of trumpets, pianos, and subtle drums. Alongside the very smooth production is warm, strained vocals from .Paak. Anderson opens up about the hardships his family has experienced. You have to hit the nail strong on the head when you open up your album and you can do so with a focal point per this. The amount of emotion .Paak moves through this album with is made up of overall sadness. Talking about how the hardships have prevented his mother and father from pushing through, and overcoming those obstacles. On to “Heart Don’t Stand a Chance” and .Paak's production involves electric guitars, claps, and etc. The overall tones are very melodic and increase in intensity sporadically, but especially around the chorus. .Paak blesses his listeners with a change up in sung vocals and gasps of his rapping flow. His vocal delivery flows efficiently around the track as it never feels like he’s forcing his words out. 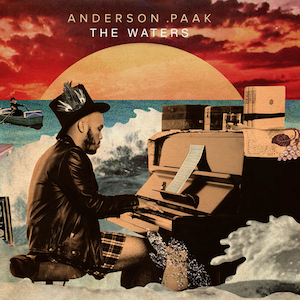 “The Waters” involves our main star and BJ The Chicago Kid. 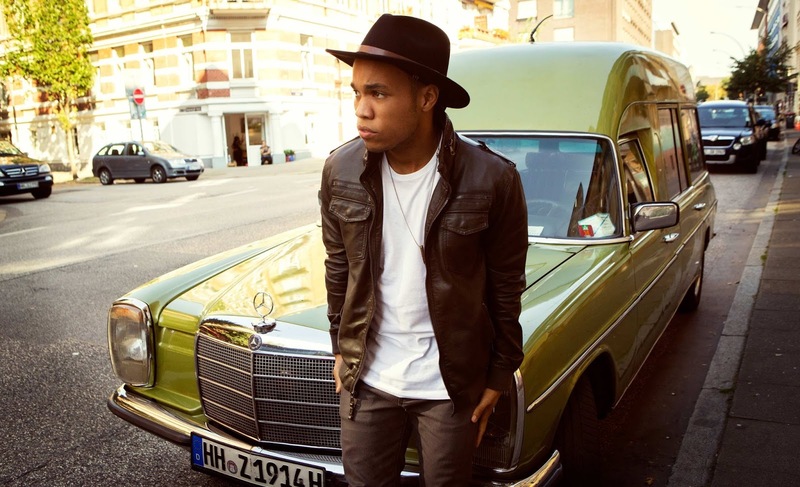 .Paak shows his versatility with his rapping ability but elongated into a track-length parade. He delivers sung vocals in a West-Coast blueprint with the keyboards, bass guitars, and etc as his base for the track. Paak then discusses his rise to fame. 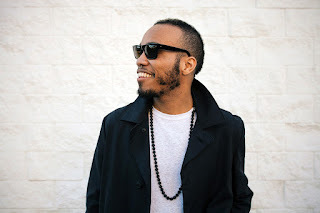 From how record labels and the radio are recognizing .Paak’s gift, to how he couldn’t regress to his old ways, move off the train tracks to success, and his mom’s gambling addiction, .Paak pours his heart out about some events in his family and his personal life to show his audience that he wasn’t given a silver spoon from the beginning. That is like a majority of citizens in this country, as he lived a childhood many don’t want to experience. "The Season/ Carry Me" comes with laid back vibes in the first half of the track, but once we get into Carry Me, it gets powerful. Anderson .Paak writes this track as an ode to his mom in the hook. The symbolism is that his mom “carried him” of course when he was a young child, and through the rocky childhood .Paak dealt with, he knew he had a shoulder to lean on. Paak steps it up with a boa-constrictor flow in the third verse. A strong third verse composed about his childhood, what your dreams are and how you’d leverage to get them and your fortune are all themes he mentions through the third verse. Very powerful stuff in the out room as well. "Put Me Thru” brings up the vibes carried off in the previous tracks. 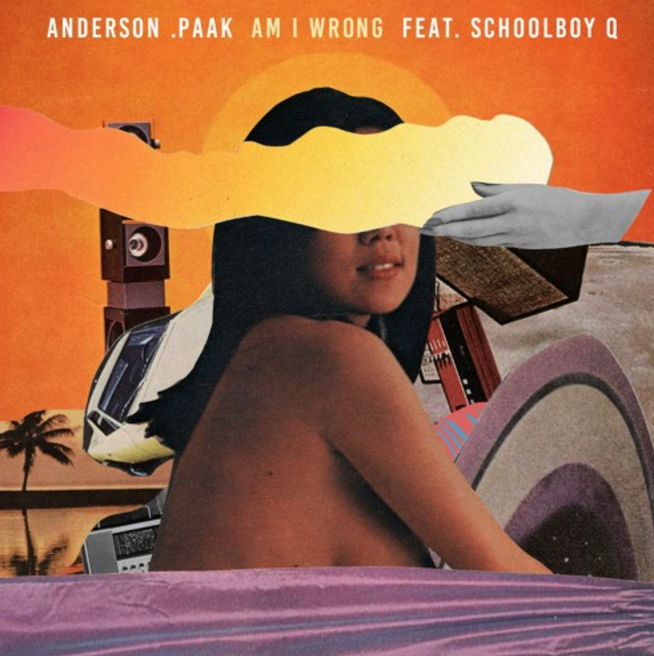 A heartbeat like feel of a drum set with a beautiful setup of guitars and other instruments add the jazzy vibe, but let’s move into .Paak., and how .Paak stresses his mind on this woman’s love for pain in their relationship. Anderson delivers some very short verses, but makes up for that with this contagious chorus. It must be what you put me through"
“Am I Wrong” is explained to us as we need to make great first impressions on people, and to take advantage of the luxuries that life gives to us. .Paak’s sound should be a bit louder over the beat, as it feels very noisy. Anderson .Paak delivers some inspiration to the audience as he talks about seizing the day, but one day at a time! Then, TDE rapper ScHoolboy Q jumps on this track. Initially, I was very skeptical how Q can even merge his style of rap with this uptempo beat that’s poppy. Q changes his gritty style of rapping to more of a soulful vibe. Very interesting twist in the Hoover Street rapper to be able to apply his skill to this track. Very club-groovy instrumental as .Paak did no wrong with all of the instrumentals in this album. She gets into how in .Paak’s verse, his dad told him to get a woman similar to his mom. 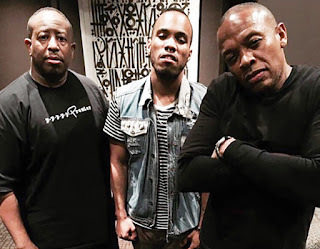 .Paak of course listened to his dad, but when you think about .Paak’s history, the current situation with his mom (the theme of the album is the girl), his girl is linking it to cheating, and reminded him that if he’s doing so, he’ll lose as much as Tiger Woods lost in his marriage, ouch! Yeah, what can we do in here?/ What can we do? What can we do?" "He wrote his verse in less than five minutes and went in the booth, knocked it out in one shot. It’s interesting, because when you hear the lyrics, it seems like he actually really likes this one. He kept it real clean. I don’t know if I’ve ever heard a verse like that from him"
“Water Fall (Interluuube)” is another smooth interlude. The live instrumentals structured around the vocals of .Paak reveals his true colors and that’s the theme around the whole album. He discusses more about his woman, as he will break the wall down and just ride the waterfall. These are metaphorical lyrics with a strong, vivid innuendo. 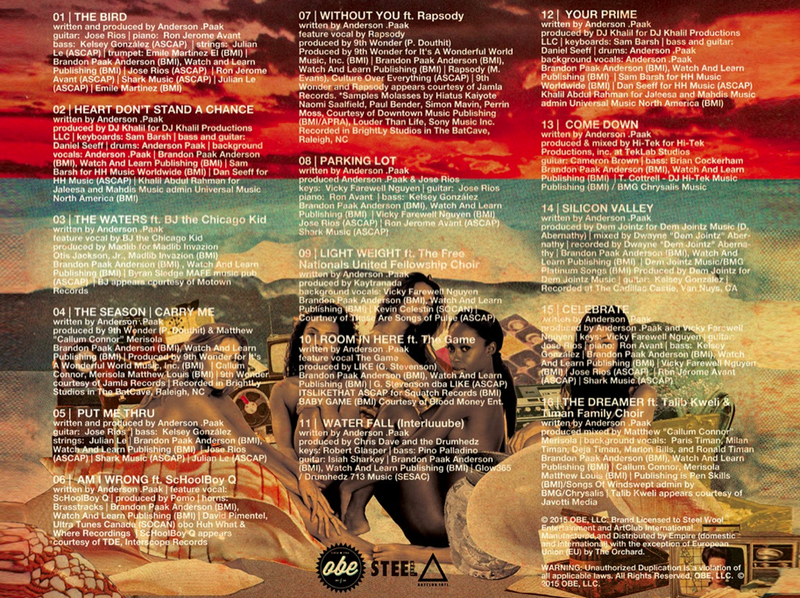 “Your Prime” is a highlight in this album and sets the tone for the next track. Paak shows his versatility once again with a vivid storytelling verse. The first half is very elongated that focuses on the downbeat, but then flips the latter half embodied with staccato-emphasized lyrical delivery. A strong scent of modern soul is the makeup of the beat. A strong emphasis is efficiently placed on the kick drum throughout the track as his ad-libs match up with the drums at the several points, not sure if that’s an indication of how hard he’s going in with his girl. “Come Down” is my favorite track on this album and is a fan favorite as well. Wow, the instrumentals on this album is absolutely at its zenith in this period on this album. That bass line/chorus chant is contagious to sing along to, and the layering of various guitars just creates a mesmerizing beat. The chorus indicates to us that .Paak is riding off his high, and that there’s no possible way that anyone in his competition is gonna bring him down, because he’s never coming down. I also heard there was another single that released with T.I as a feature, so I need to take my usual amount of listens to truly decide whether I like it or not. “Silicon Valley” is the second best track on this album in my opinion. Anderson finally rejoices because he’s found the key so he wants to open her heart, and then some, if you know what I mean. 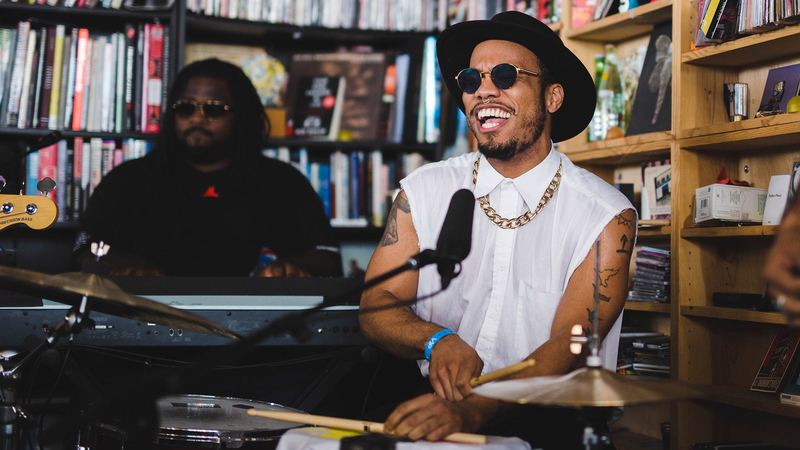 Mr. Paak describes the importance of personal connection in an intimate relationship. Mr. Paak continues to display smooth lyricism and when he’s singing, I feel that .Paak is at his best. That’s not disrespect on his rapping ability, but his vocal range is outstanding. “Celebrate” is a track that discusses about living life to the fullest. Anderson .Paak preaches about celebrating the great times, ignore who talks down on you because you’re doing something right. Also, to never put ourselves down no matter what, and live life with a glowing smile, and not to show jealousy when one brother in the community makes it out, but rather to celebrate the W all together shows a down to earth side of .Paak. “The Dreamer” concludes this magical ride through Malibu. We go back and .Paak reveals his childhood struggles yet again. A feel-good instrumental keeps the lyrical content in an uplifting vibe. Anderson varies around many topics, to him wanting Nikes but his mom got him Lugz, and how he lives the glamorous life of California that got many people to feel jealous of him. This feel-good album is absolutely a pleasure to listen to. When your day feels like it can’t get any worse, just listen to “Celebrate” and “The Dreamer”. Want to rock out? “Come Down”. His work on this project is very cohesive on the instrumentals, as well as on the lyrical content. 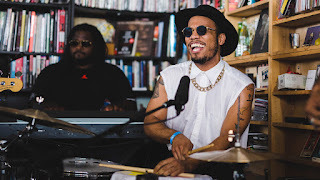 Anderson .Paak clearly gave us a wide-angled look at his life and we had nothing to do but just understand that the road to success is not always easy. There are some vocals that I did not like, but I’ll turn the other cheek as it’s not glaring. As he has overcame many obstacles in his life, those same obstacles propelled him into the success, and all he can do is just smile, rap, and sing about it because it feels so bittersweet. Great job .Paak, this is an underrated project to many people, but guarantee next year, it won’t be underrated anymore. It might be close to a classic.